We begin today’s Weekly Roundup in the FT, which was looking at the impact of last week’s budget. We wrote about the Budget last week, in an article that looked at the high level of speculation around tax increases in advance of the Chancellor’s speech. In the event, almost none of these potential increases were implemented. 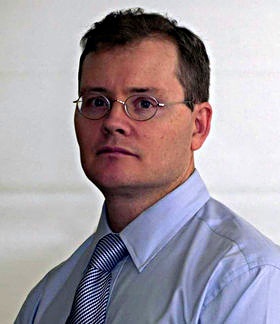 Yet just a few days later, the FT was speculating once more, in an article with five bylines – this time with an emphasis on traps for the wealthy. Their premise was that a bad Brexit could force another Budget in the spring. Max out your pension contributions, before tax relief is hit in a new budget. Watch your marginal tax rate (including NICs). This was really about pension contributions as well. Watch out if you are self-employed. This was about IR35 being rolled out to larger employers in the private sector. Get ready for property changes. Lettings relief is being watered down, and might be phased out in future. This will affect “accidental landlords” and buy-to-let tycoons. 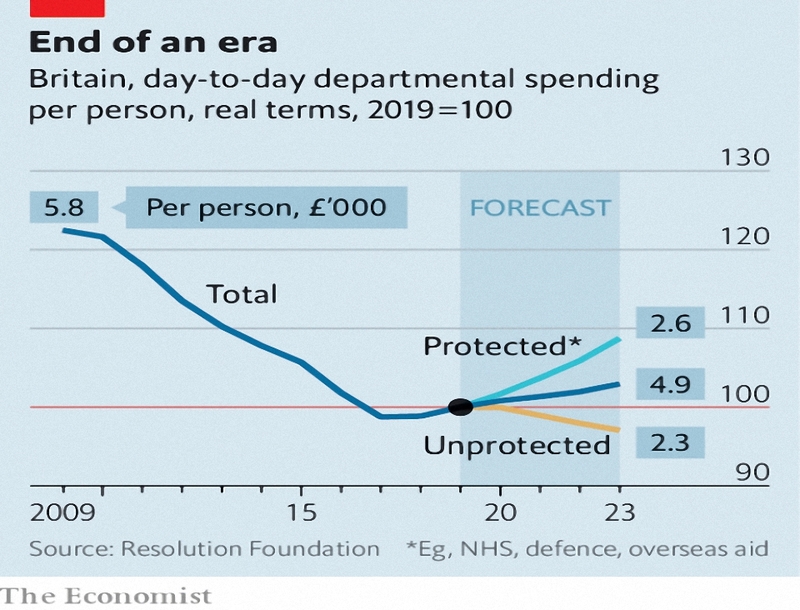 The Economist took a different tack, refuting the idea that austerity had ended. 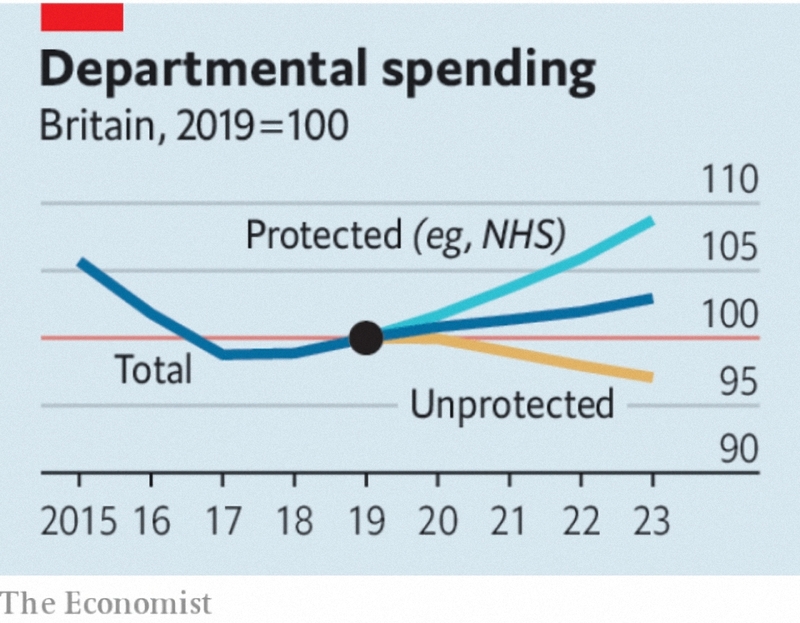 Although government spending is going up, when you take out protected departments (mainly the NHS), the others still face future cuts. And with the number of over-65s set to increase by 50% over the next 20 years, things are likely to get significantly worse. Back in the FT, John Lee wondered whether it was time to change his “buy and hold” mantra. It turns out that he’s been selling stocks to help his daughters on or up the housing ladder. He’s sold James Fisher, Gooch and Housego, Quarto and part of his Treatt holding. Recent buys include Titon and Daejan. He also had a gamble on Sky during the takeover process. But buy and hold remains his default setting. Michael Mackenzie thought that the cooling of the trade war rhetoric was just what investors needed. Current tariffs of 10% on Chinese exports to the US will rise to 25% in January. So good news is needed at the G20 meeting in Argentina at the end of November. Michael also wondered who would buy the new issuance of Treasury debt needed to fund the US’ $1trn budget deficit. China is the largest foreign owner but seems to have stopped buying. 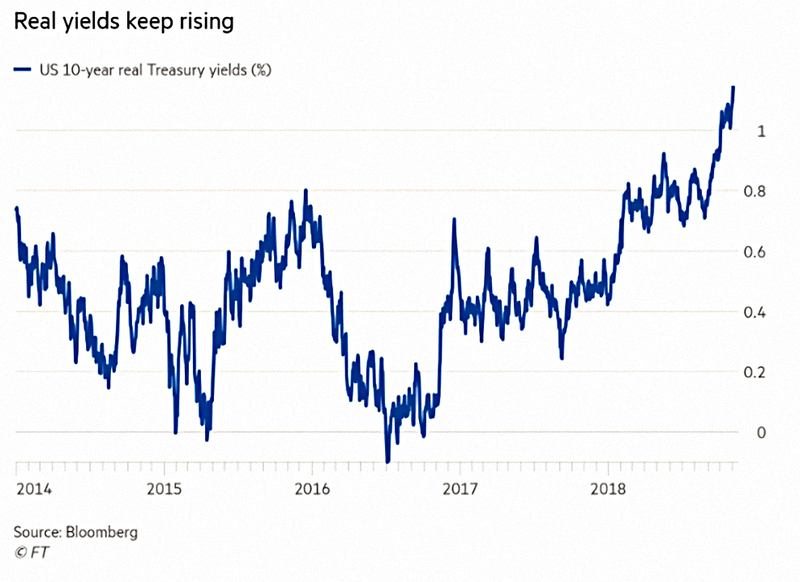 Real 10-year yields are now at their highest since 2011. 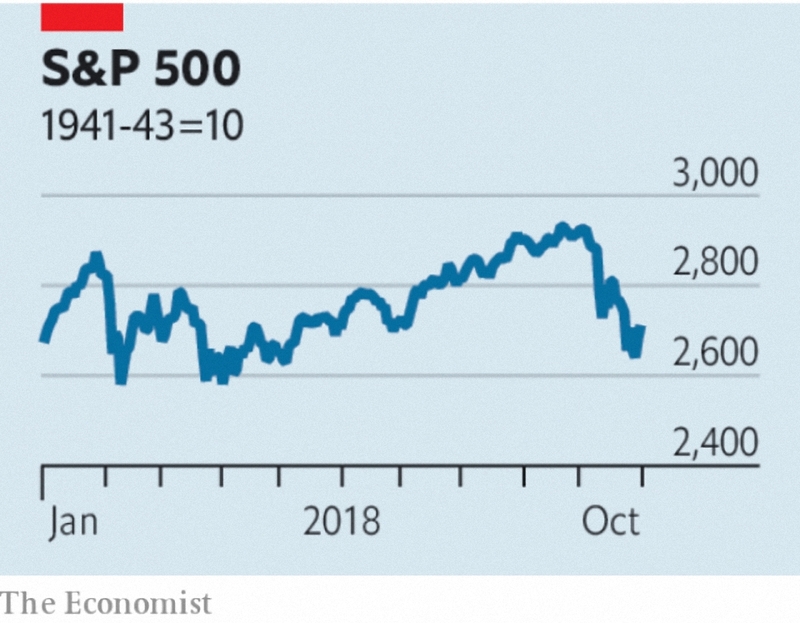 The Economist thought that what happens next in financial markets will depend on China. US profit growth may have peaked in 3Q18 and the effect of the Trump tax cuts is fading. The Chinese government is trying to control its shadow banking sector, which means less unregulated credit and a drag on growth. There have been a few stimulatory moves to counteract this, but more will be needed unless there is progress on the trade war with the US. 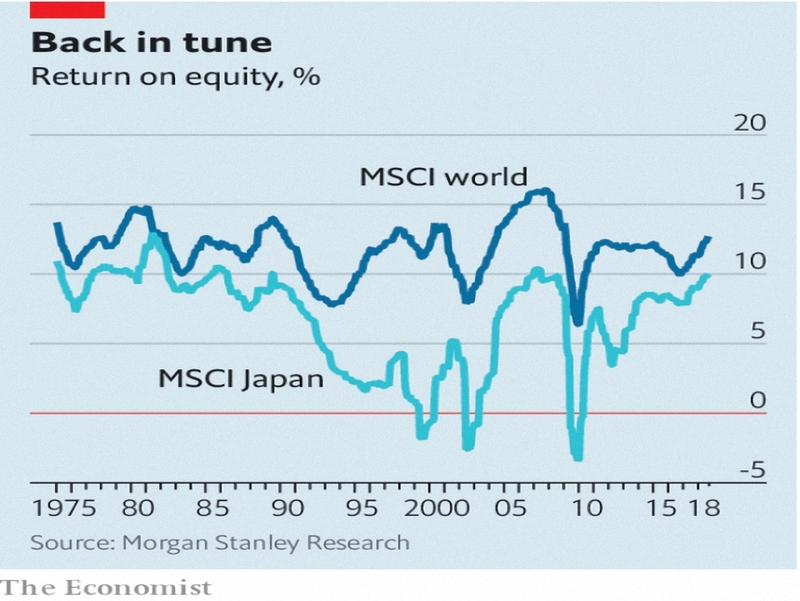 Buttonwood thinks that the Japanese stock market may be about to revive. To be fair – as Buttonwood admits – people (especially over at MoneyWeek) seem to have been saying this for a decade. Japanese companies are not known for making shareholder returns a priority. And why invest in a country with an ageing and shrinking workforce? Corporate taxes have been cut and interest rates are low. The economy is healthier and corporate governance has been tightened. Firms are investing in productivity and tying to expand abroad. And the country is very open to robotics and automation. The Economist also reported on the social costs of ride-hailing. Previous studies have shown a “consumer surplus” (the difference between what people are prepared to pay, and what they actually pay) of $1.60 per ride. That works out at $6.8 bn each year across the US. Drivers also benefit, with wages higher than the legal minimum and higher levels of life satisfaction than he average. But it turns out that Uber and Lyft add to the miles driven in their cities, as many journeys would otherwise be done on foot, bike, bus or tube. This causes not only congestion, but also 987 extra deaths from accidents (a 3.5% increase). So congestion charging (as in London) and incentives for ride-sharing are needed. Another article worried about a booming corporate credit market. 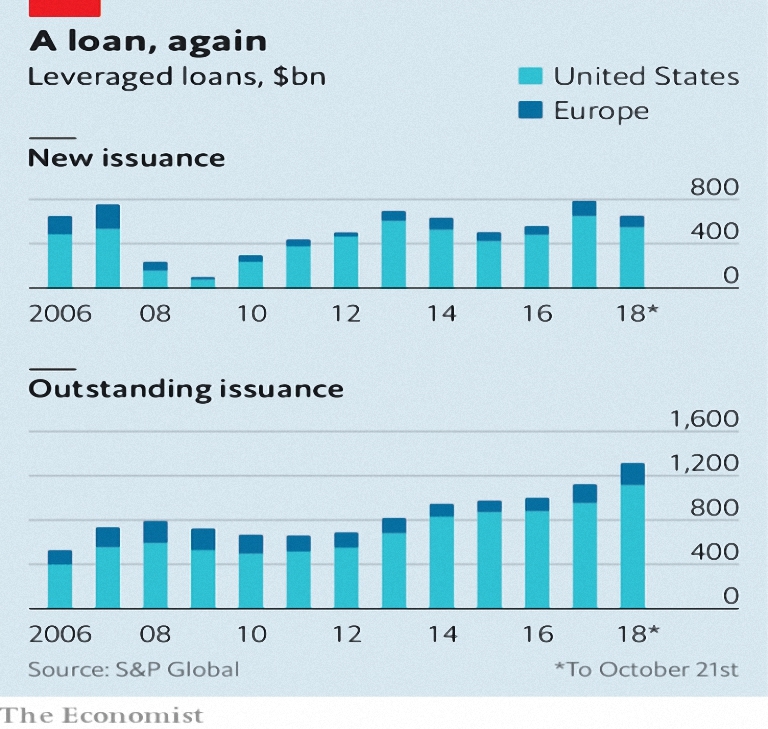 More than a third of recent American leveraged loans have refinanced existing debt. A thinner slice goes on private-equity firms’ dividends. A good deal of the rest pays for mergers and buy-outs. Most leveraged loans offer interest rates higher than cash but lower than bonds, and which are often floating. 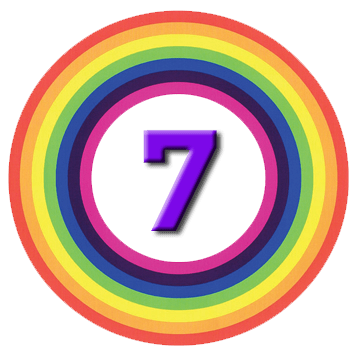 There has been a decline in covenants requiring loss-absorbing capacity, which means that recovery rates on defaults will fall from a historical 77% towards 60%. In April the International Monetary Fund detected traits “reminiscent of past episodes of investor excesses”. In September the Bank for International Settlements noted that defaults had picked up and that rising American interest rates could trigger more. Schumpeter reported on the notion that the City needs to shrink, which is “gathering momentum”. The City has only New York as a rival for the title of leading global financial centre. It has assets worth 10 times UK GDP. Many Britons suspect that the City succeeds at everyone else’s expense. Now a new book by Nicholas Shaxson argues that Britain would indeed be better off with a smaller financial sector. 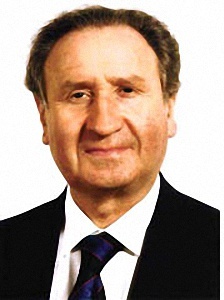 Shaxson uses the example of Angola, whose economy is distorted by its reliance on oil. Brainy Angolans flock to the oilfields rather than to the civil service or health care. Floods of foreign capital raise the value of the currency, making non-oil industries uncompetitive. Schumpeter thinks this is a poor comparison. Since the City’s deregulatory “Big Bang” of 1986, GDP per person has grown faster in Britain than the average for rich countries. The share of economic output accounted for by finance is much higher than the share of university graduates in the sector. Many in the industry have studied hard, or moved to London from abroad, precisely to excel in finance. If their jobs left the City, they would surely follow them rather than set up an engineering firm in the provinces. Dynamic industries squeeze out sluggish ones everywhere. Finance is big in Britain because Britain is good at it.